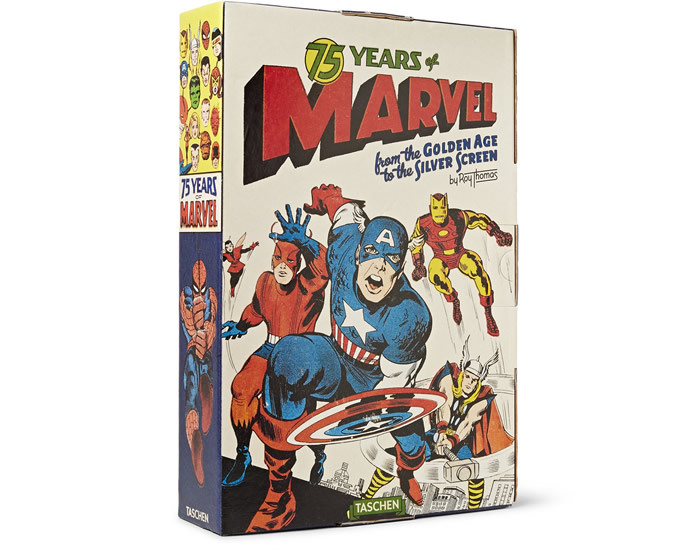 Celebrating the legend that is Marvel Comics and their 75 spectacular years of thrills, chills and iconic characters of all shapes and sizes (literally), a mega, must-have special edition ‘magnum opus’ in the form of a 75 Years of Marvel Comics: From the Golden Age to The Silver Screen book has been released. 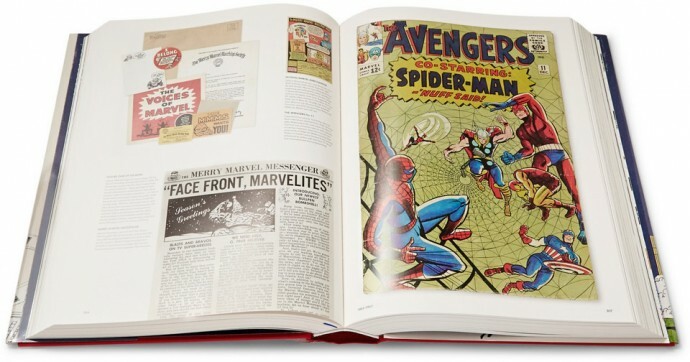 The brilliance of such a collector’s edition is that it contains an inside look at Marvel’s masterpieces over the last 75 years and the geniuses behind their creation. 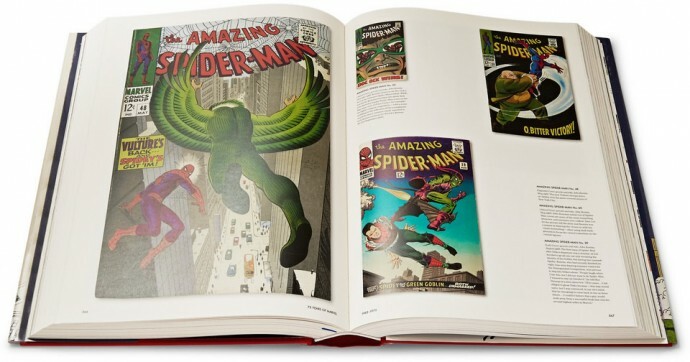 From Stan ‘The Man’ Lee to Jack “King” Kirby, Steve Ditko and Marie Severin who have enthralled readers with their fantastic creations the book promises to be a treasure trove of information and snippets about the last 75 years of Marvel comics. 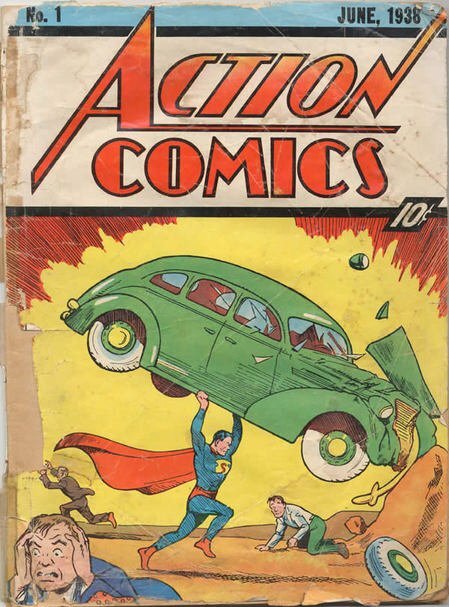 These creations stretched the boundaries of our imagination and brought us closer to people like your friendly neighbor hood web slinger, humans with serious anger management issues, men without fear, families with extra-normal abilities and factions of homo-superior beings warring with humanity to decide who deserves to be in charge of the planet. 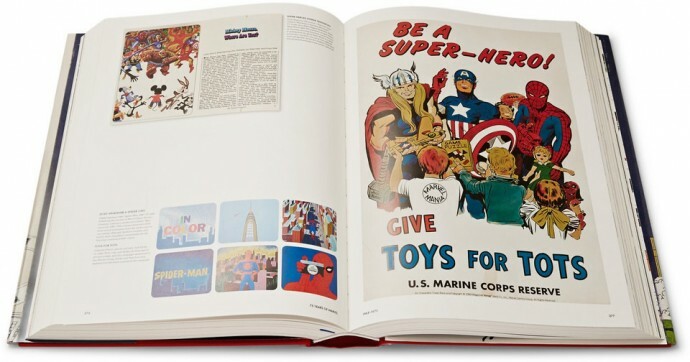 Released by Greman publishers Taschen, the special edition 75 Years of Marvel Comics: From the Golden Age to The Silver Screen volume is going to be available in an ‘XL’ format, much like the Adamantium collection and such other volumes. 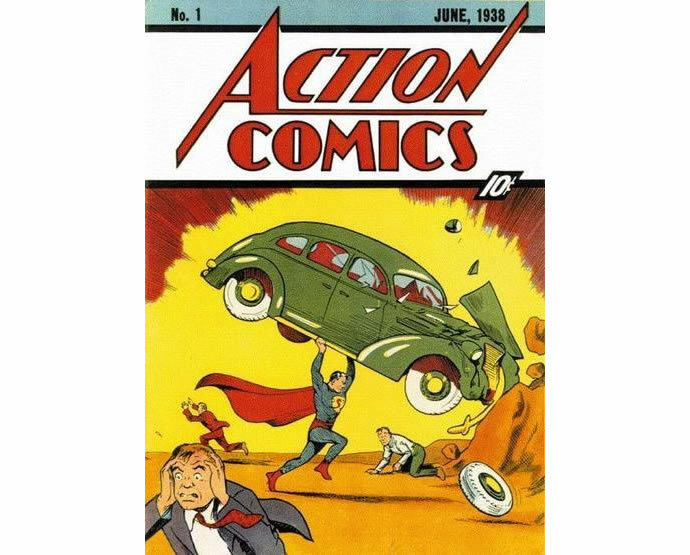 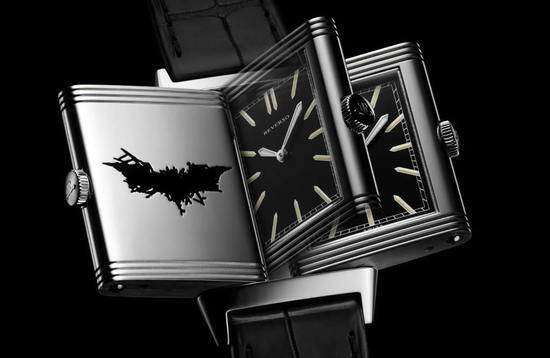 It will contain over 700 pages that are rich with images (2,000 pictures), character, artist, and writer details (biographies) a four-foot accordion-fold timeline and even inserts from famous fans of the various characters and creators.